Beautiful leather strap from Fossil - RM 149. 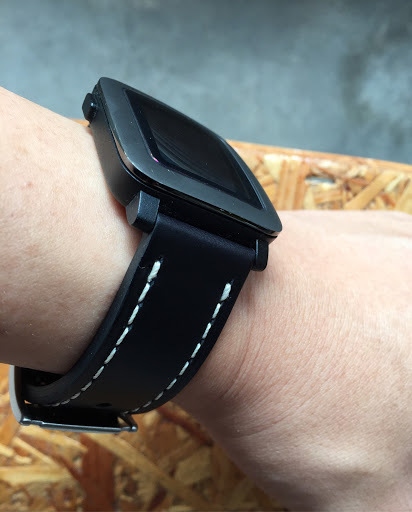 I've always wanted a leather strap for my Pebble watch. Not sure where to find a quality one in PJ. Turned out, Fossil in One Utama has a good range of choices. I'd recommend you start there. Bahija, I was in Dallas last week and cannot find these type of straps in Best Buy and Fry's .. thank you, but I am fine with this one. It's good enough, for now.